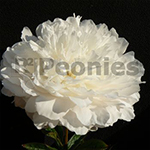 Unfortunately we cannot announce the new location of Peony Showgarden 2.0 yet. The material has been planted on a temporarely location where visitors cannot be received. 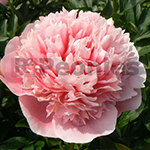 We will inform you about the Peony Showgarden as soon as posssible. 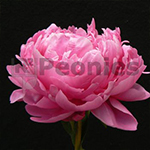 Soon we will announce the location of the new Peony Showgarden 2.0. During the coming weeks the material will be replanted. The new plot is much bigger than the old garden and can therefore be set up more spaciously. Furthermore, there is also made room for an office with reception and enough parking. Much still needs be done but everthing will be all right. Outside it is extremely wet. 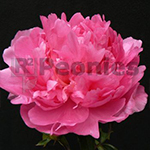 Our Peony showgarden does not have any problems with this. The plants are kept at one of the growers in the cold storage. About 1000 varieties are packed in 10 cubic boxes. All material is treated with hot water and stored in the large boxes. Fresh and fruity, labeled per bag. 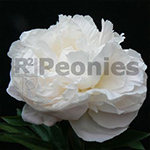 The end of Peony Show Garden 1.0 is coming. Within 7 days we have cleared the Garden thanks to the support of our team and a few growers. We couldn’t have done it without them. 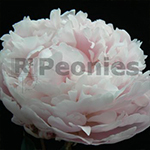 We have kept 5 pieces of each variety for the new Peony Show Garden 2.0. These will be preserved during winter. The season has unfortunately already ended this year. This is mostly due to the warm weather that occurred a few weeks ago. 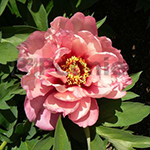 Because of the warm weather the early and late blooming varieties of peony started blooming closely together. After the warm weather there was rainy weather and hard wind which tore apart our Peony Showgarden. Honey bees made place for black flies. The garden has unfortunately seen better days which made us decide to close the garden for the rest of 2017. We would like to thank all our visitors for showing their appreciation. We would also like to thank our volunteers and sponsors for their contribution. 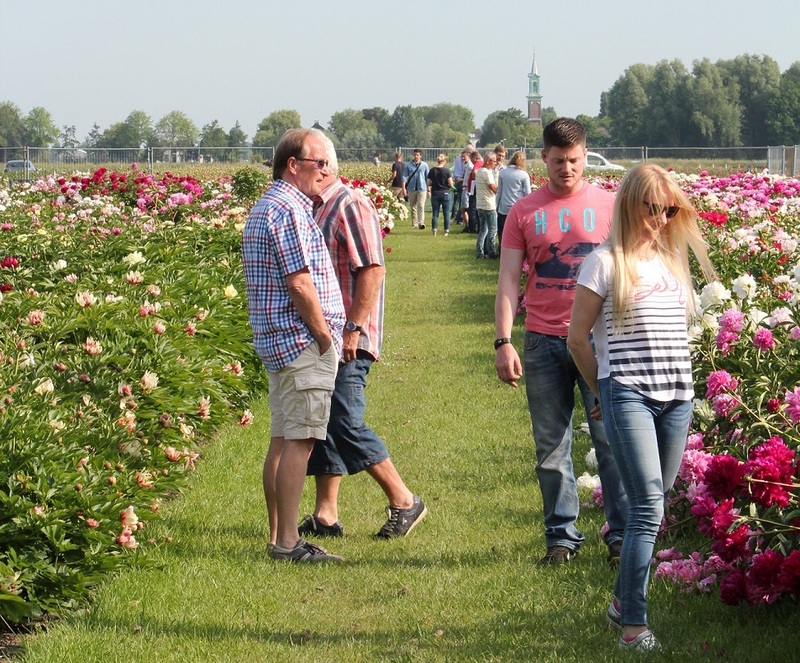 Thanks to them the Peony showgarden was once again a huge success this year. Unfortunately we’re going to take a leave for a year. 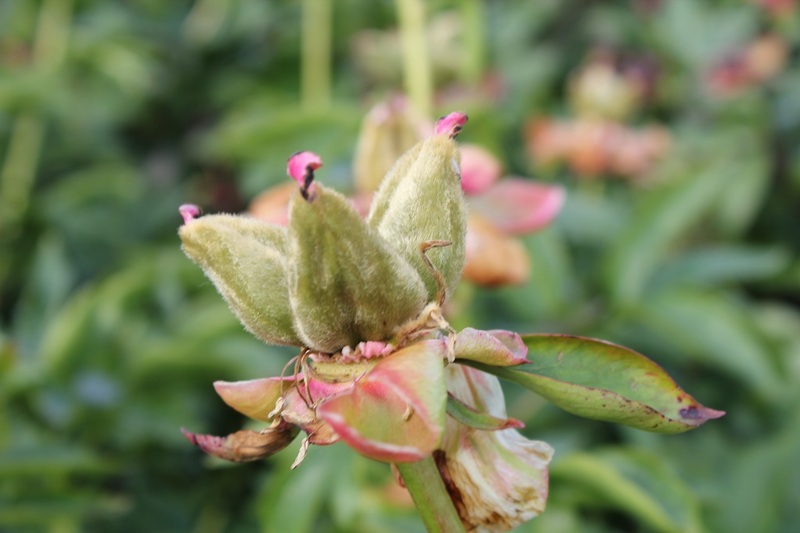 As you might be aware we are going to be spending the coming year on moving the Peony Showgarden, but we’re expecting that the doors will once again open in 2019 at a different location. 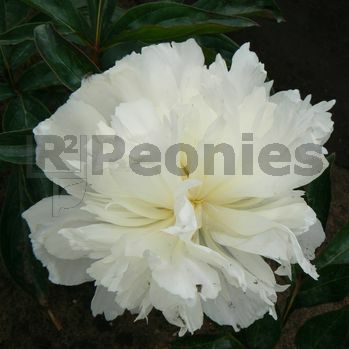 Where and when the new opening will happen will be posted on our website www.peonyshowgarden.nl. Like the previous year, the bloom has been accelerated for the entire garden by the warm weather of recent weeks. You can view this in our photo gallery. There are only a few peonies still in bud. It is therefore expected that the season will come to an end within the next 2 weeks. If you still want to visit us, I recommend that you do this within these two weeks. Take advantage of this unique opportunity because our doors will be closed the next year due to a move. 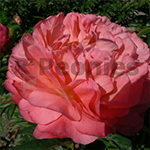 The new Peony Showgarden will open it’s doors after 2 years. 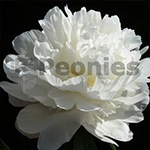 We welcome you to our Peony Showgarden. 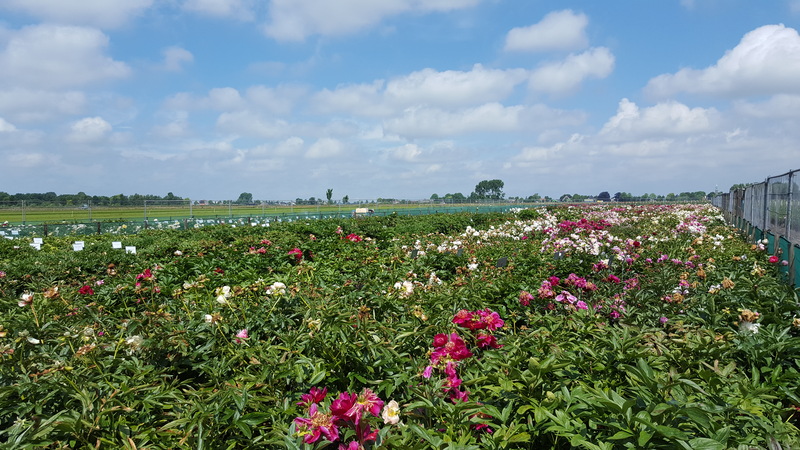 If you would like to make an appointment you can contact Richard by phone at +316-13144202, you can also mail to info@peonyshowgarden.nl. The new season has begun. Please check our contact page for opening hours. 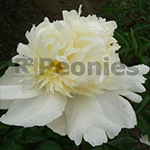 The most Peonies are finished with blooming. We have closed our doors for visitors. Spring has started. The first Peonies shows themselves. It grows fast. The name plates are placed and the doors are opened. For the opening hours, please check the contact information on our website. If you want to visit the show garden outside these hours, please contact us. We can see if we can arrange this for you. The latest photo updates are available here.